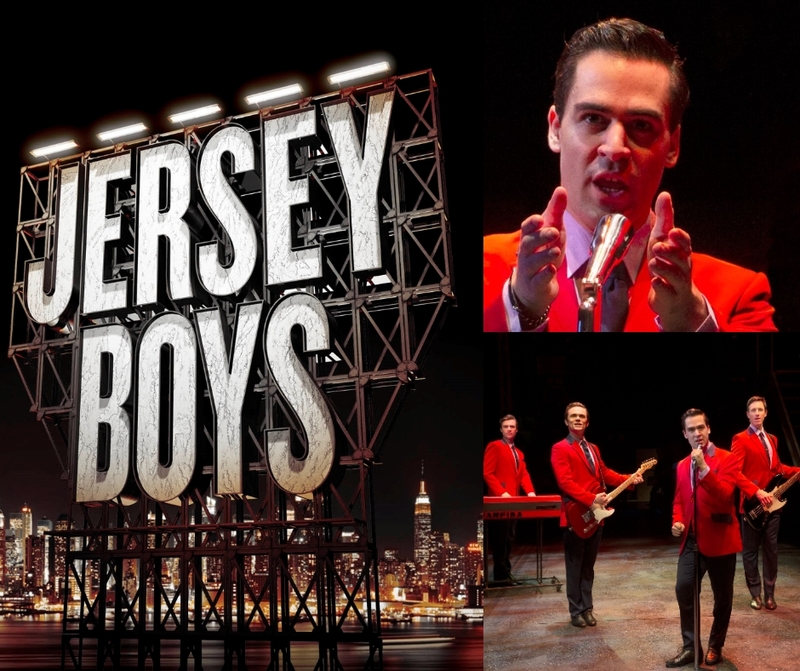 The international blockbuster musical JERSEY BOYS is coming to Melbourne in 2019 and will hold a very special one night performance dedicated to four important charities raising funds f or great causes. We are very fortunate to be one of the charities that will benefit from this special performance, with $50 of every ticket sale to be distributed between the four charities. JERSEY BOYS is the story of how a group of blue-collar boys from the wrong side of the tracks became one of the biggest American pop sensations of all time. The musical features the Four Season’s hits including Big Girls Don’t Cry, Sherry, and Can’t Take My Eyes off you.